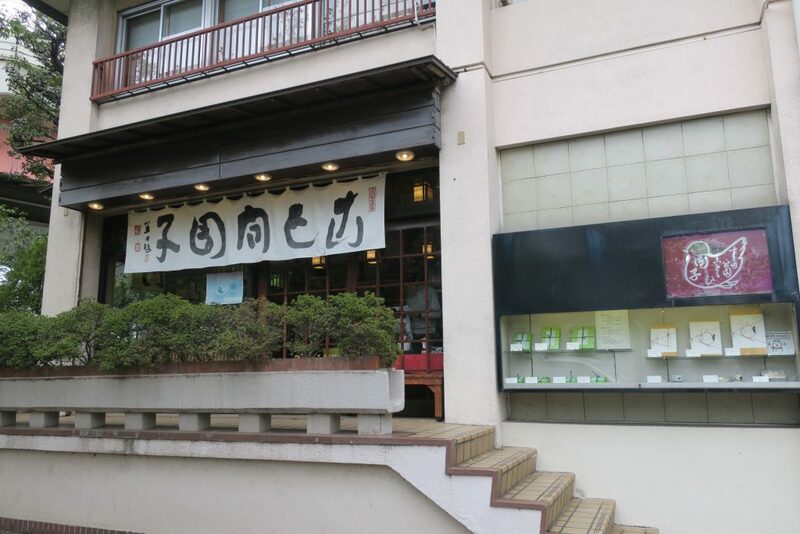 ソウルフードやローカルフードを中心に老舗や地元の名物料理と人気店を食べ歩きます。流行よりも伝統と歴史を重視する極主観的的クチコミレビューと旅行記ブログ。英語併記(練習中) 。Gourmet review and travel blog focusing on local foods, soul foods and heritage restaurants in Japan, written by a real Japanese foodie. 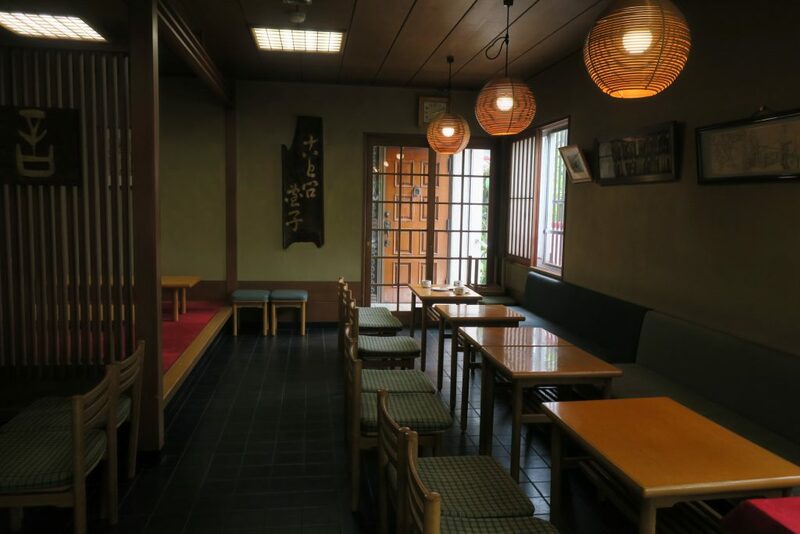 Kototoi Dango is located near from Chomeiji Sakuramochi and has been open since the end of Edo period (appx. 150-200 years ago). 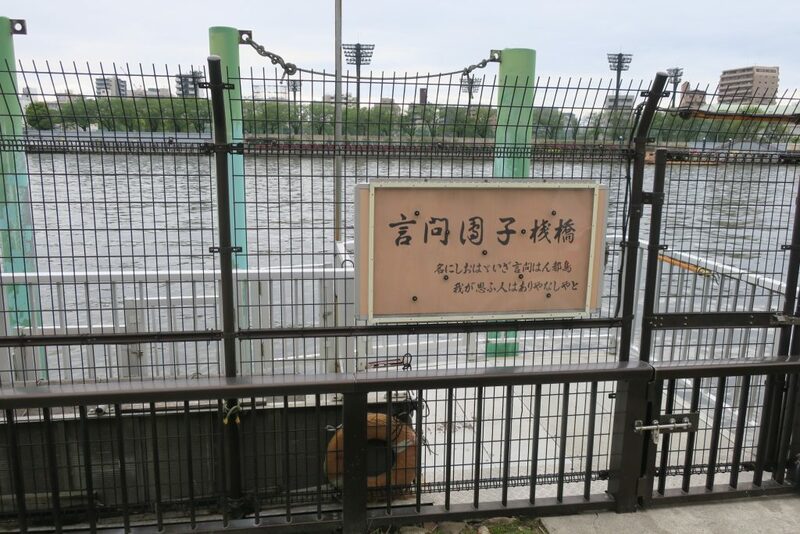 The name of Kototoi-bashi bridge, which is near from this shop, is originated from this shop, because this shop has been popular for a long time. 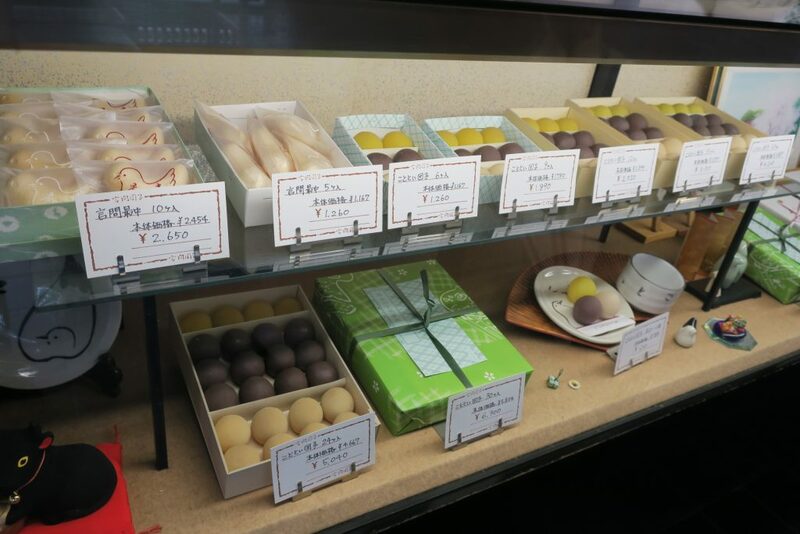 The special menu of this shop is Kototoi-dango (3 colored dango). There is a cafeteria with good mood in this shop. 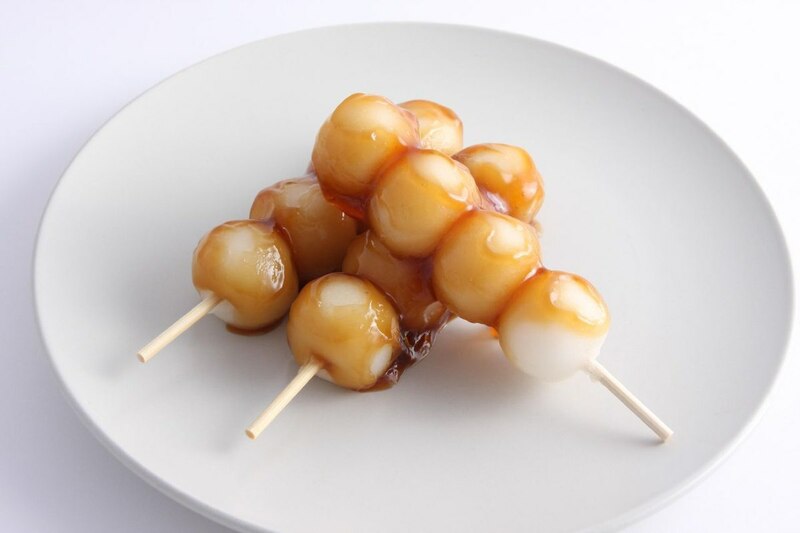 Of course, you can also purchase the dango for take away. A 3 pieces is for 1 set. 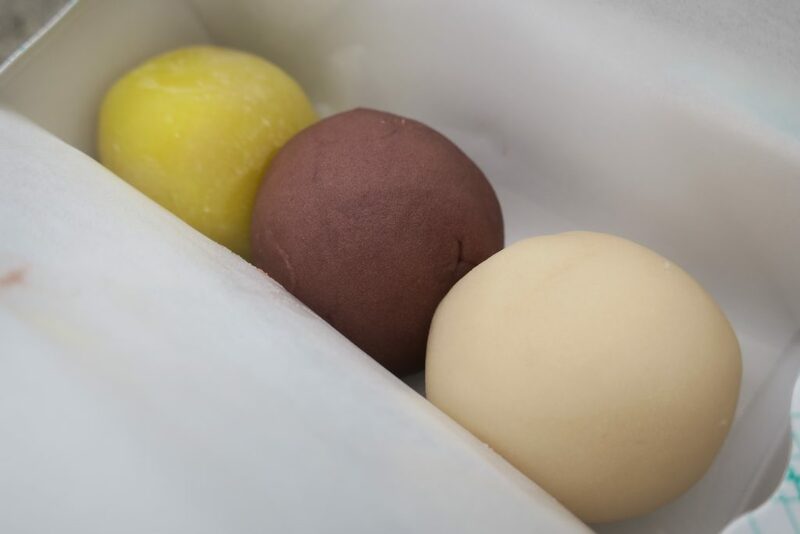 The tastes are anko (red), siro-an (white) and miso-an (yellow). Dango is wrapped by these anko. The size is larger than the normal. It is the classical size. The taste is also classical and authentic.